Seeing as Korea is an Asian country, most might assume that its people's drink of choice would be tea. 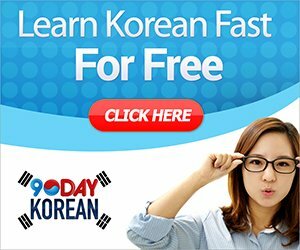 That may have been true in the past, but in the late 1800s, King Gojong was introduced to coffee by the Russians and was quick to start importing the stuff into Korea. Since then, its people have developed an obsession for the drink and can't seem to keep their hands off of it. There are aisles in grocery stores stocked solely with instant coffee, which is sold in small packages mixed with prim, which to my understanding is artificial sweetener, and a powdered creamer. Women carry it in their purses and boxes of it are stored in offices.. it's just as necessary as A4 paper or ballpoint pens for workplace production. It's also a popular gift during important holidays, like Lunar New Year and Chuseok. 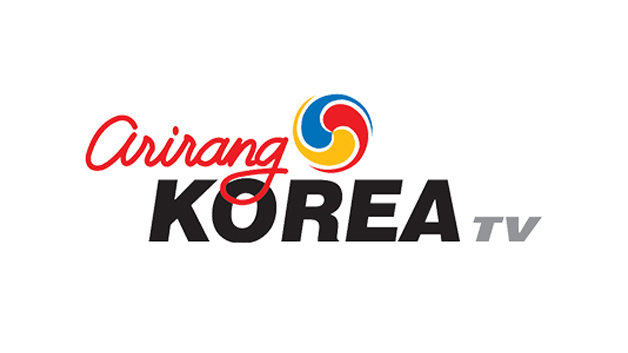 And, as you can imagine, there are endless commercials starring the latest K-pop heartthrob sipping it down seductively. Coffee shops have also blossomed throughout the country; it's impossible to walk down any street block without coming face-to-face with a Starbucks, Dunkin Donuts, or Tom and Toms. Competition for customers is high so it's not surprising that entrepreneurs have begun to try out creative methods to make their business stand out from the rest. So... what to you get when you mix creativity, competition, and coffee? Themed cafes, of course, and finding them has become my most recent hobby. I found myself wandering the back alleys of Hongdae recently when I came across an adorably decorated building marked with a sign which identified the place as "Hello Kitty Cafe." Immediately my mind began to conjure up images of Sanrio and its various characters I adored as a child. My instincts told me to go inside, which I did, only to be greeted by a whimsical interior of femininity and lots and lots of pink. 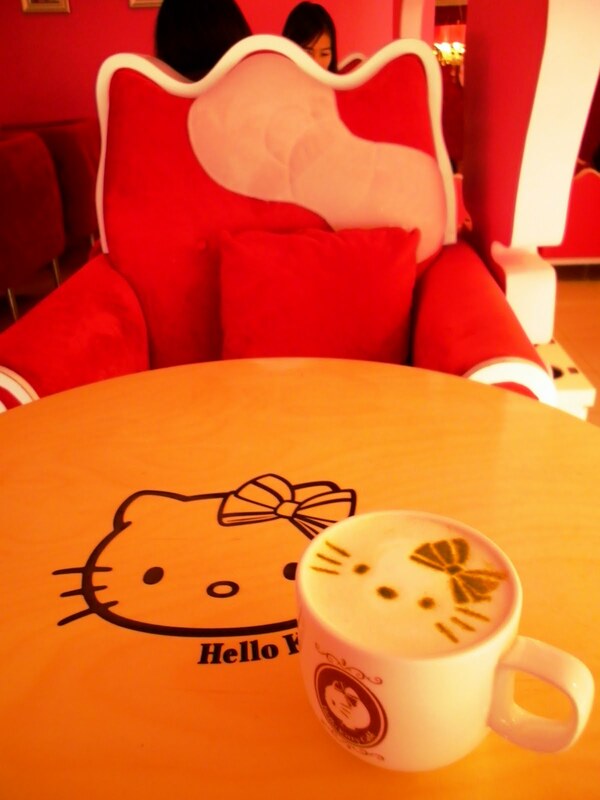 This was, in fact, a cafe dedicated to Hello Kitty in every aspect, from the character-shaped chairs to the window panes cut to resemble the famous cat's face. Hello Kitty threw up in this place... in the best possible way. I ordered a green tea latte, which was presented to me with Hello Kitty's face stenciled in green tea powder atop of a frothy milk topping. I was still full from lunch, so I opted to pass on the even cuter desserts, also adorned with adorable detail. It was surprising to see that the prices for coffee were less than those at Starbucks while the atmosphere was far more enjoyable. Couples cuddled up under the chandeliers and mom-and-daughter duets giggled taking pictures with the fun decor. The cafe even sold Hello Kitty paraphernalia, such as Hello Kitty electric kettles and alarm clocks. I knew I couldn't stop here... 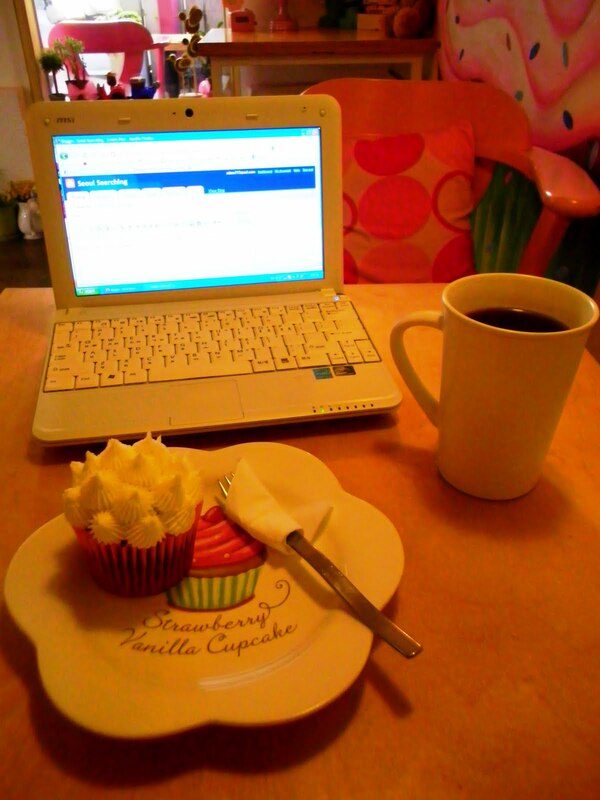 I was determined to find more cafes that brought out the little girl in me. I didn't want to ruin the cuteness by drinking it! 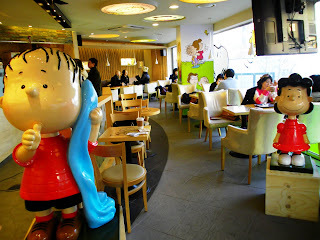 Just such a place was the Charlie Brown Cafe in the Ehwa Women's University area, placed conveniently near the incredible shopping district and overlooking the campus (As of August 2012, the Ehwa location is closed. 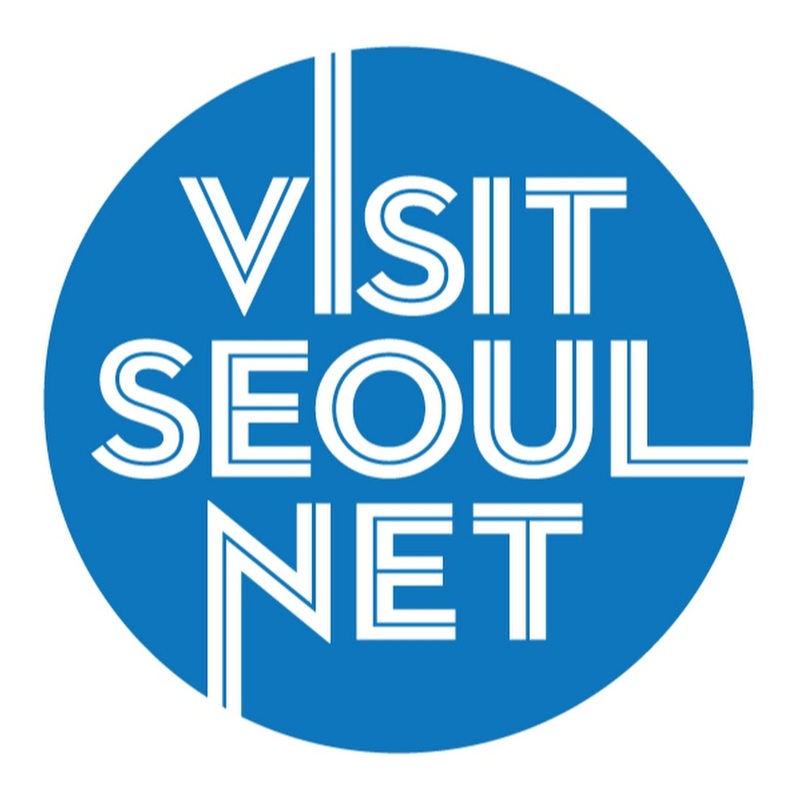 Visit it in Hongdae!) I was welcomed by life-sized statues of Charlie Brown and Linus and the wallpaper had me flashing back to Saturday morning cartoons. Unfortunately, Snoopy didn't stare back at me from my drink like Hello Kitty had, but my latte was tasty and the free wi-fi let me catch up on my blogging. This coffee shop has been so popular amongst Koreans that it has become a franchise and the cafe can be found in various locations around Seoul. Charlie Brown and the gang welcome coffee-lovers in this cute cafe. On another day of wandering, I was pulled down an alley next to the Hongdae Zara into a small abode of kitsch only after noticing its name: the CupCake Factory. True to its name, beautiful cupcakes were lined in an artful fashion inside a display case next to the counter. I ordered the cupcake set: a hot americano and my choice of cupcake, Red Velvet. It set me back 7,000 won (about $6.50) which would be a little steep in any other place, but I felt it was fair, considering I could relax to Korean Bossa Nova tunes all the while enjoying the cupcake motif, including vintage figurines, an over-sized canvas painting, and lots of pink. Even better, the baristas were warm and welcoming and I was not once distracted by shouts of ready orders, as I often can be at the larger coffee chains. What's more inviting than pink, more pink, and polka dots? Cupcakes! Cupcakes and coffee make the perfect companion for blogging, especially when in a place as cute as the Cup Cake Factory! I had told my friend Tira about my recent obsession with finding these little places and she insisted that she take me to The Lucy Pie Kitchen, a pastry shop dedicated to the TV classic, "I Love Lucy." We arrived at the Ichon branch, mouths watering and stomachs growling. As I'm not often able to have real pie in Seoul, I was on Cloud 9 just gazing at the selection. Unfortunately, we were there on a Korean holiday and the shop owner was closing early. We were a bit disappointed that we wouldn't be able to dine-in but the salesman was kind enough to give us free coffee for the inconvenience. 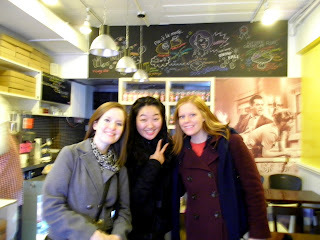 Katie, Tira, and I pose in front of Lucy and Ricky at The Lucy Pie Kitchen while waiting for our pie, to-go. It was only after we ordered a slice of lemon meringue, sour cherry, and some sort of chocolate concoction (I forget the actual name) that I was able to focus on the theme. The small but cozy cafe oozed 1950s Americana with over-sized photos of beloved scenes from the show hung on the walls. The color schemes were inviting and the pies provided a comfort rarely found in your typical Korean bakery. I feel quite confident that Lucy and Ethel would have spent many a careless afternoon here, had they lived in Korea, of course. Real lemon meringue pie... in Korea! This was a happy day for both me and my tastebuds. 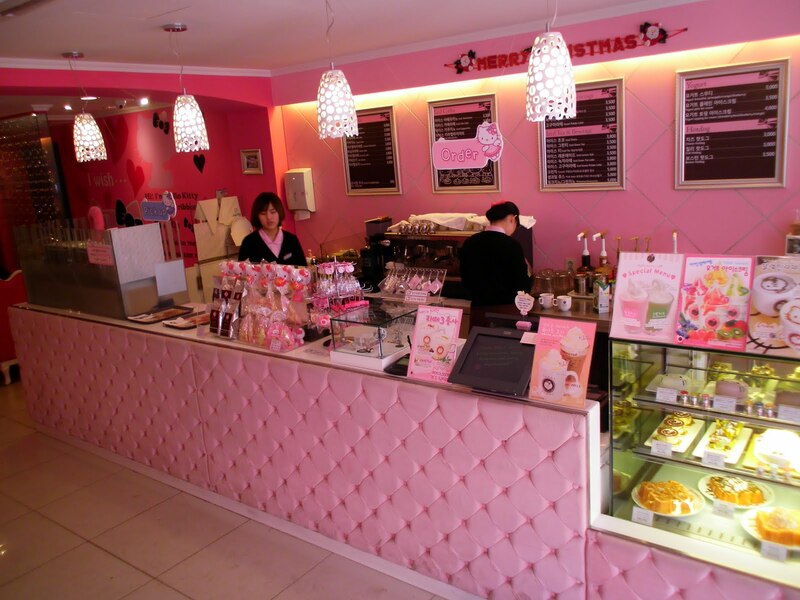 Of the themed cafes, there are some that have been particularly popular amongst pet lovers. Cat and dog cafes are popping up all over the place and Seoulites are quite receptive to them and their furry hosts and hostesses. I have yet to check these out, as I prefer to enjoy my latte without the scent of cat urine permeating throughout the room, but I guess if I want to keep up with this new hobby, they are bound to end up on my itinerary. The search continues. 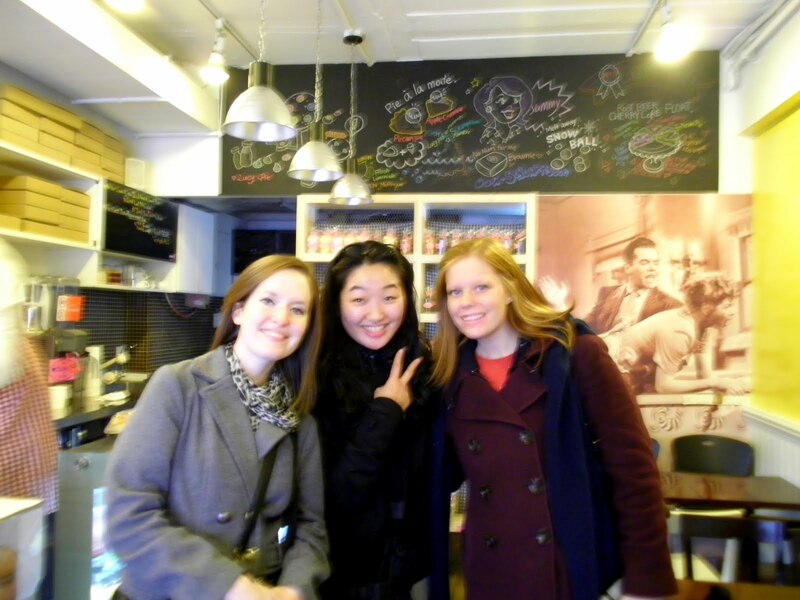 ***See the follow-up post, "Coffee with Character, Part 2" here to read about even more themed cafes in Seoul. Mimsie, this is wonderful....Hello Kitty threw up all over the place, wow. I am overwhelmed with your descriptive prose, you TAKE us there with you. When you find one of these themed coffee shops with South Park please please tell us! Thank you so much for sharing this amazing journey with all of us. 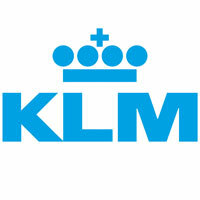 Safe and magical traveling! Thanks, Dr. Lundy. It was the most accurate way I could describe it. I will be keeping an eye out for a South Park cafe for you! Thanks for keeping up with me. I'll be messaging you soon! MIMSIE!!!!! 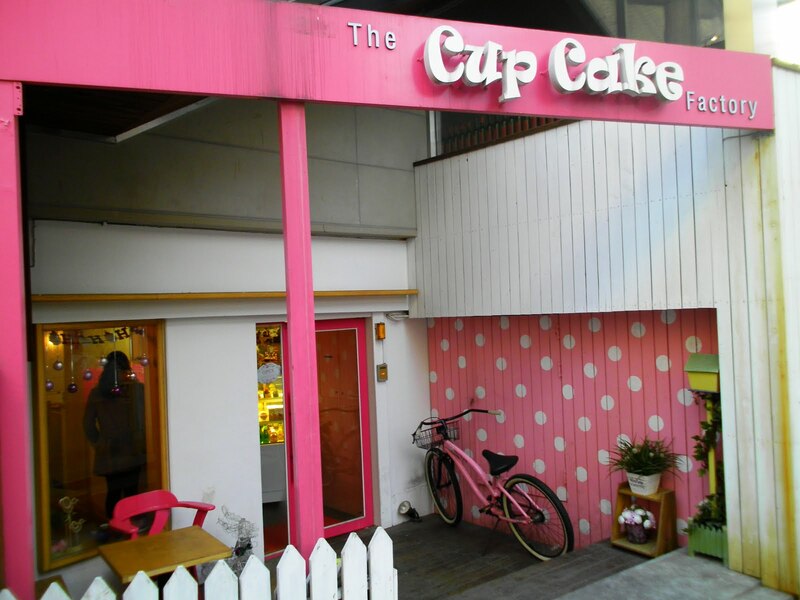 I want to come to Korea just for coffee and cupcakes!!!!!! What a cool thing!!!! America needs to jump on this stat!!!! Tanisha, I really like the Ichon area.. you lived in a great part of Seoul!! Even though Colleen has already been here twice, I keep finding new places and things for her to come back to see. 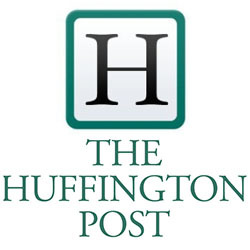 Thanks for checking our my blog.